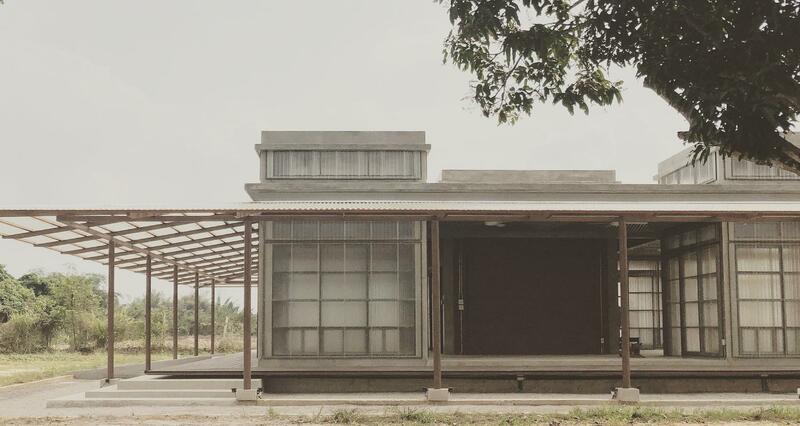 Kaeng Krachan Library is a project located on the rural part of Thailand, surrounded by shady tree and serene nature of Petchaburi Province. The initiation of this project has started from the owner’s intention who wanted to build a public library contributing to the community. The only constrain by the owner is to design a space that suitable for all kind of user in all ages. 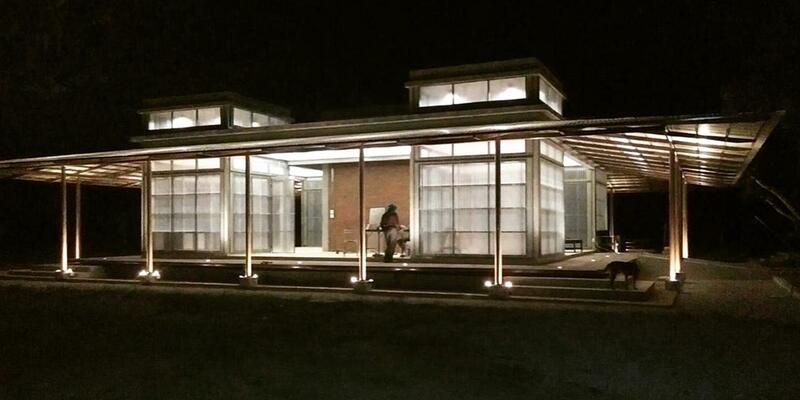 As there is only one librarian looking after this place, the architect decided to manipulate the function to be easily to use and organize. As for zoning and programing, the architect merged together the active and passive program. The space is divided into 5 main boxes. 4 boxes aside are used as shelves for keeping all the book and separate them into categories. One box in the middle is a space for the librarian. These one – storey boxes are connected to each other by a flexible function space for a convenient access to the space and simple usage for all users. 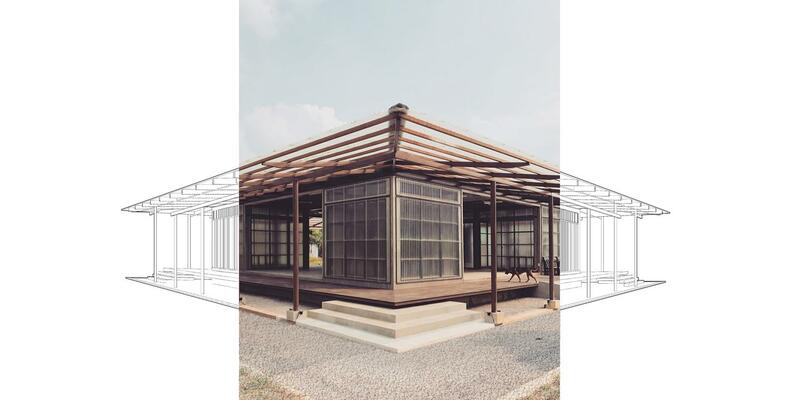 In every architectural design, it is important to understand the context including weather and topography of the site in order to reflect the tradition of the local which for Kaeng Krachan Library, the architect uses the benefit of form and material for the most efficient space. 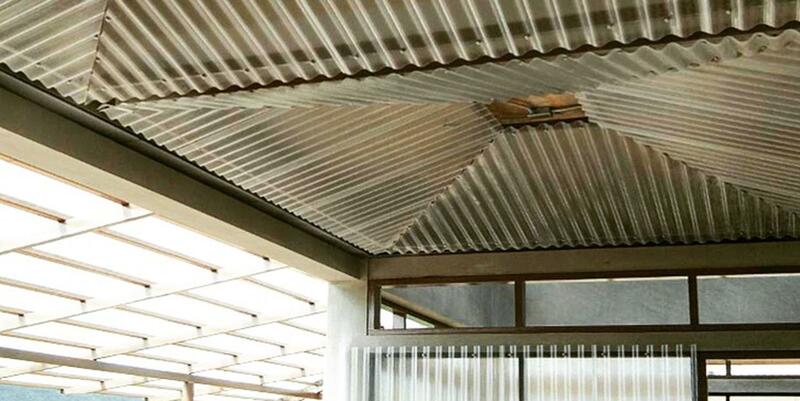 Local traditional material that can be find easily in the area such as steel, wood or translucent corrugated sheet is chose to be part of the design. The way material is applied and combined help creating an intriguing effect. Moreover, with a monsoon weather condition, it is important that the selected material should prevent the space inside from wind and rain but still allow natural light and ventilation to penetrate through the space within. 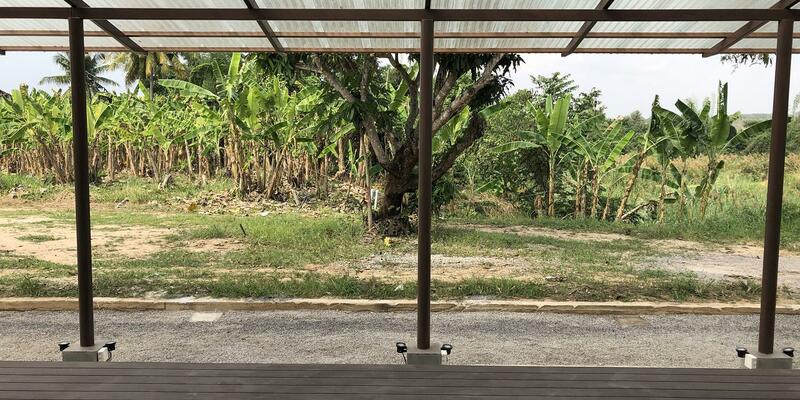 Kaeng Krachan Library is a public library contributing to the community with a strong belief of the owner to distribute education to the folk which this is not only limited for the locals. 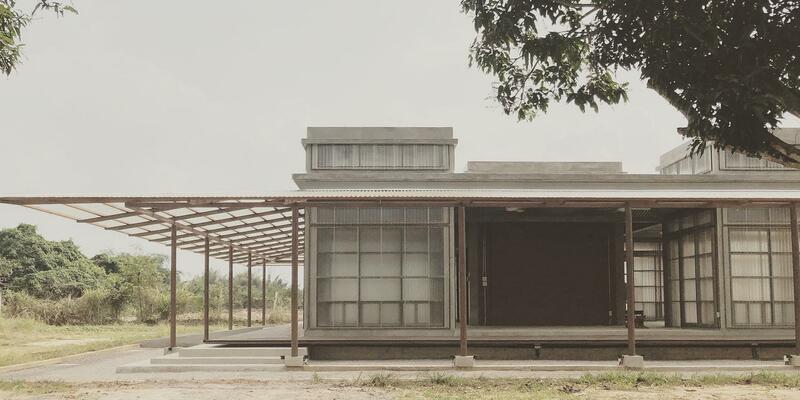 With the delicately design and interesting method of combining each material including translucent corrugated sheet as roof and wall, natural light can penetrate through the interior space which help saving energy with the roughness of brick help blending the building with the surrounded nature. The result is an environmentally and socially friendly piece of architecture.